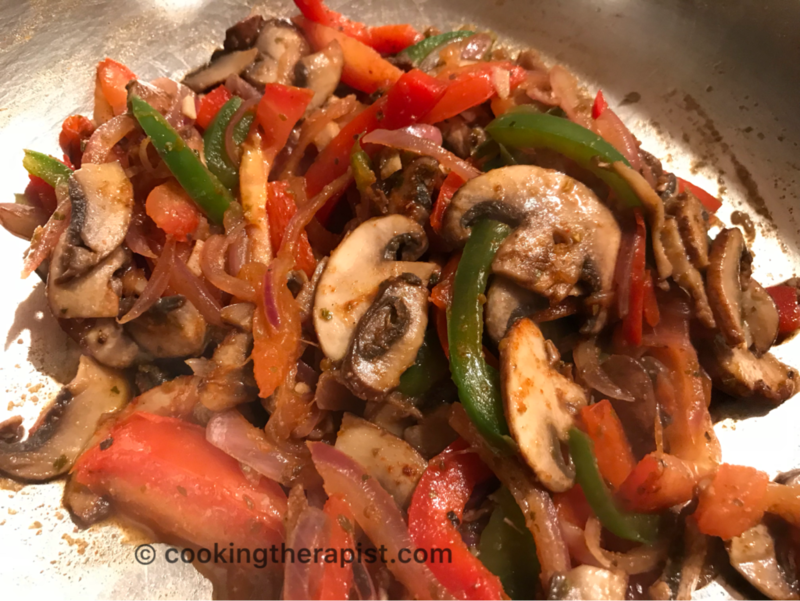 Fajita [fah-hee-tuh] is a part of mexican cuisine which is usually made with grilled vegetables seasoned with spices and herbs for vegetarian version. 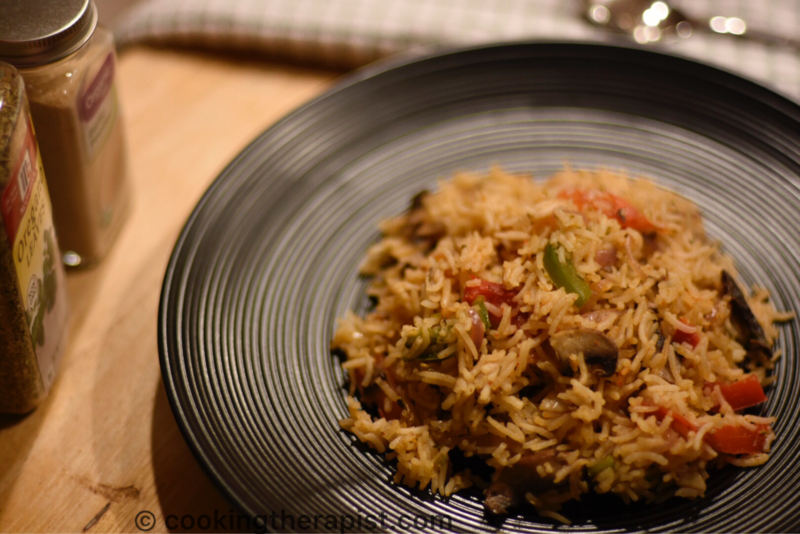 Veggie fajita pulao, reason behind this creation you won’t believe was leftover fajitas from the restaurant and then onwards this dish got place in our family. 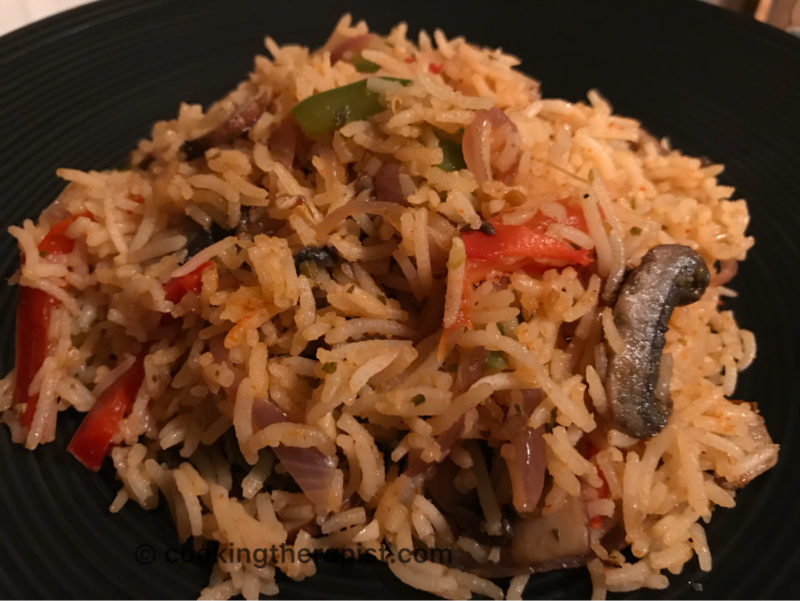 For making this dish you just need to saute fast cooking vegetables and cooked rice , herbs and spices and you will be done making this pulao. 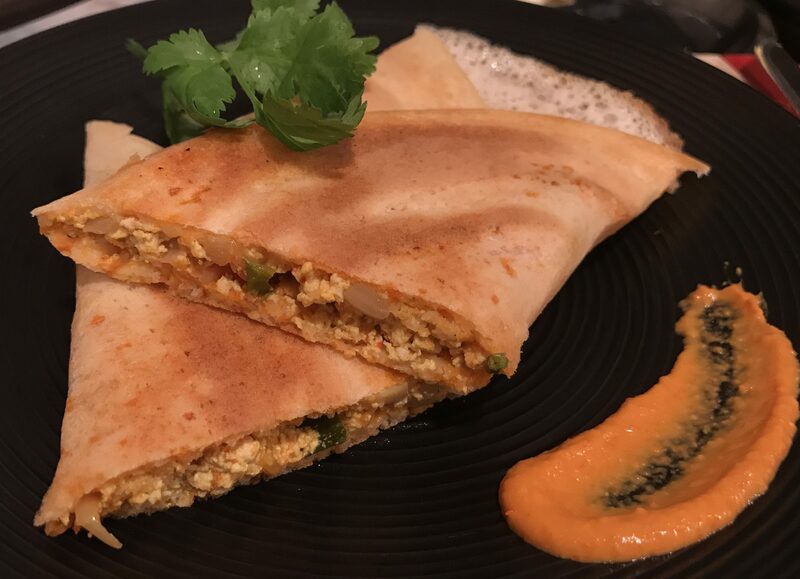 According to me this is quickest and tastiest recipe that your family and friends will love it. Do try it and let me know your feedback. Wash and soak rice in a water for approximately 30 minutes. After soaking cook rice in a microwave or the way you like. Heat oil in a pan on medium to high flame. 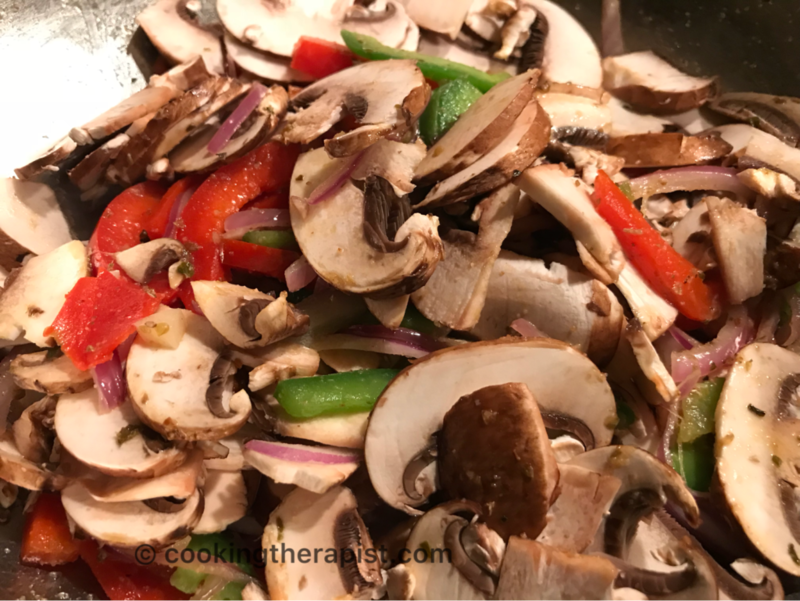 Add garlic, onions, bell peppers and mushroom. Saute it for 2-3 mins or till it is bit tender. You have to keep vegetables crunchy. Add seasoning like salt, garlic powder, oregano, paprika and tomatoes. 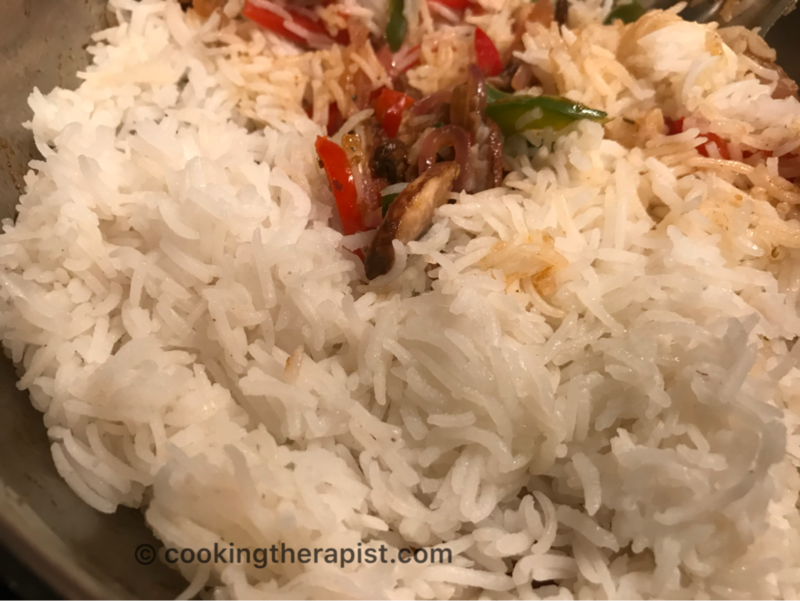 Add cooked rice and mix everything very well. Finally check for the seasoning, adjust the taste you need. 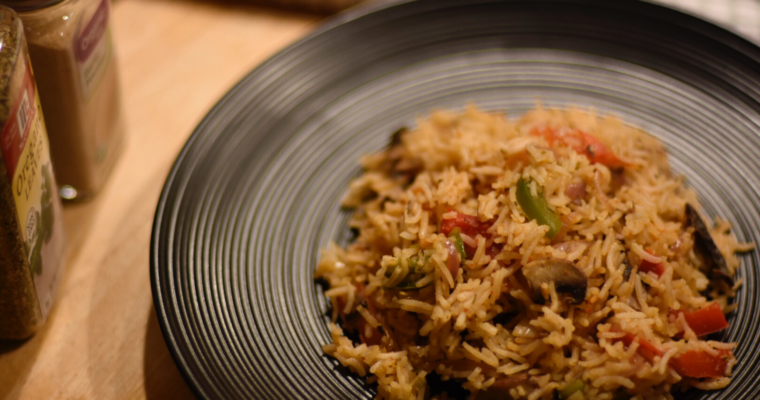 You can add mexican cheese on top of hot rice which is completely optional. 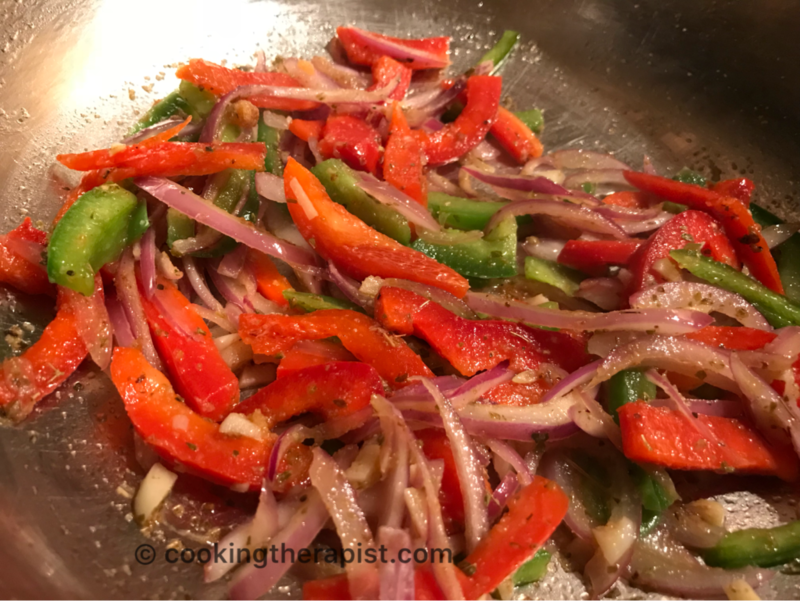 Serve it just like that or have it with guacamole or wrap it into burrito or tacos. You can add beans for protein. You can use quinoa or brown rice for healthier version. 5. Finally add rice in to it. 6. Mix it thoroughly and check for the seasoning. 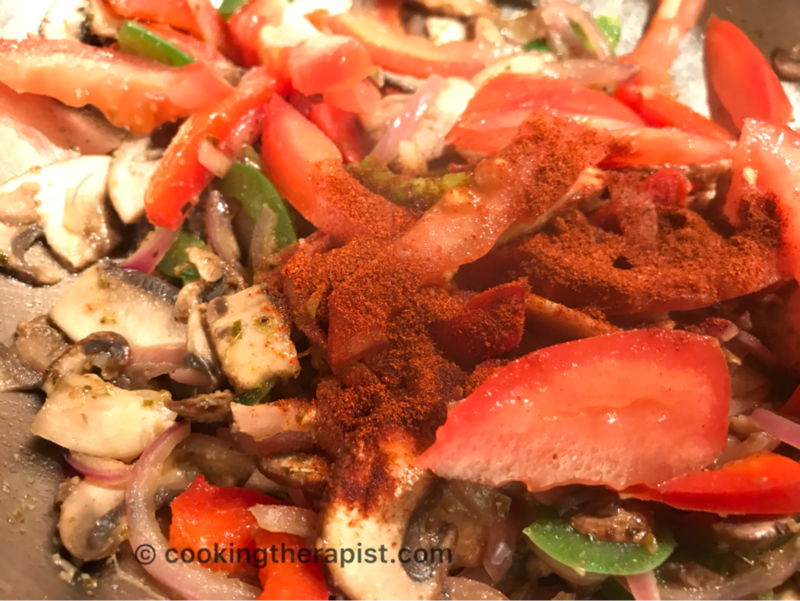 Enjoy this dish along with guacamole, make burrito or tacos out of it or if you want to go little bit less carb side then fill it into lettuce leaf and make a wrap or digg in just the way it is and it will taste awesome in any way. You will like my another quick and no time meal recipes like One pot classic tomato soup, Quinoa khichadi, Paneer tikka masala pasta. Don’t forget to like us on Facebook for latest updates.